A man who brought two distilleries back from the dead has been given one of the highest accolades in Scotch whisky by being named a Keeper of the Quaich. 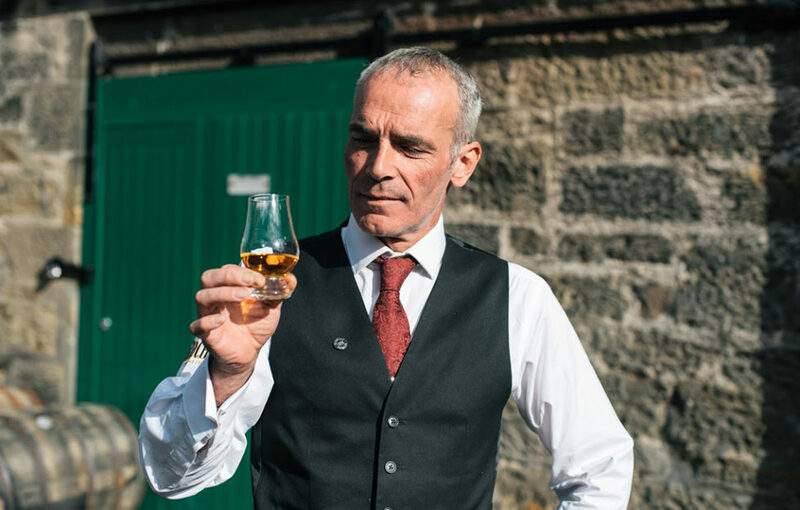 Stewart Buchanan is well-known in the Scotch industry for his role in resurrecting BenRiach distillery in 2004 after production had halted at the historic Speyside distillery. 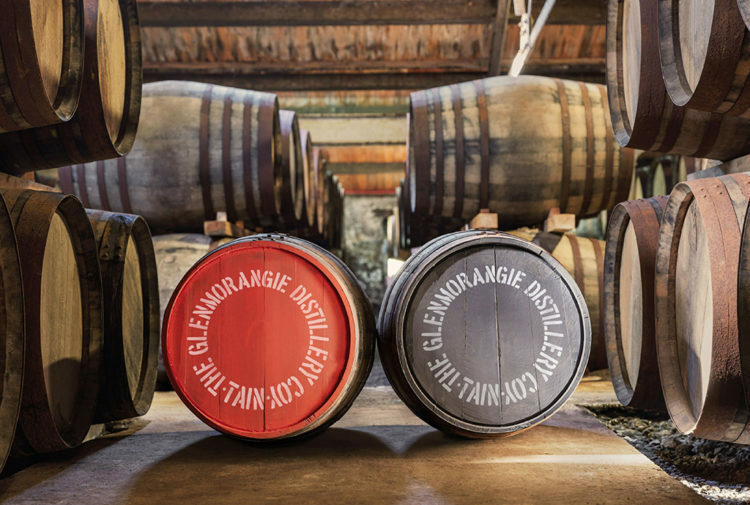 Stewart was so dedicated that he slept on the floor of BenRiach’s maltings while he worked to strip down and rebuild every piece of equipment to prepare it for production. Only a small number of people are nominated as Keepers of the Quaich for showing extraordinary dedication to and passion for Scotch. Stewart, brother of the wildlife cameraman Gordon Buchanan, now puts his intimate knowledge of production to good use by travelling the world holding whisky tastings and educating consumers about Brown-Forman’s three award winning Single Malt Scotch whisky brands; The GlenDronach, BenRiach and Glenglassaugh as Global Brand Ambassador. 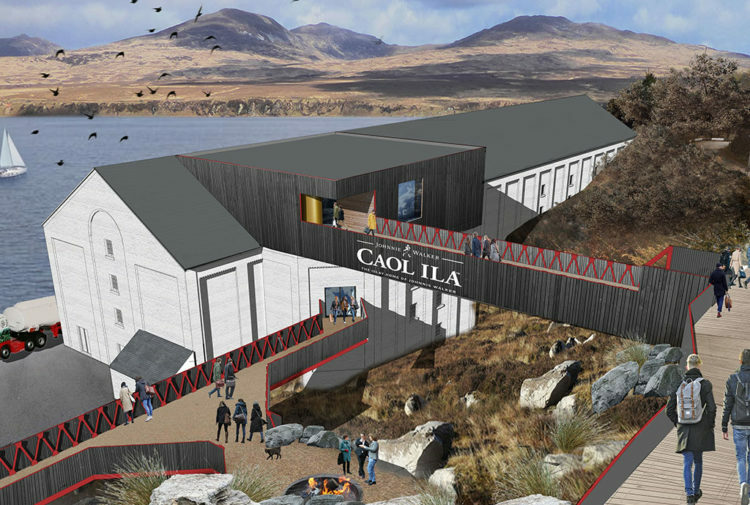 The global drinks company renowned for its whiskey and now whisky brands, bought the three distilleries in 2016. Scotch is going through a major boom, with overseas sales reaching £4.36bn last year. 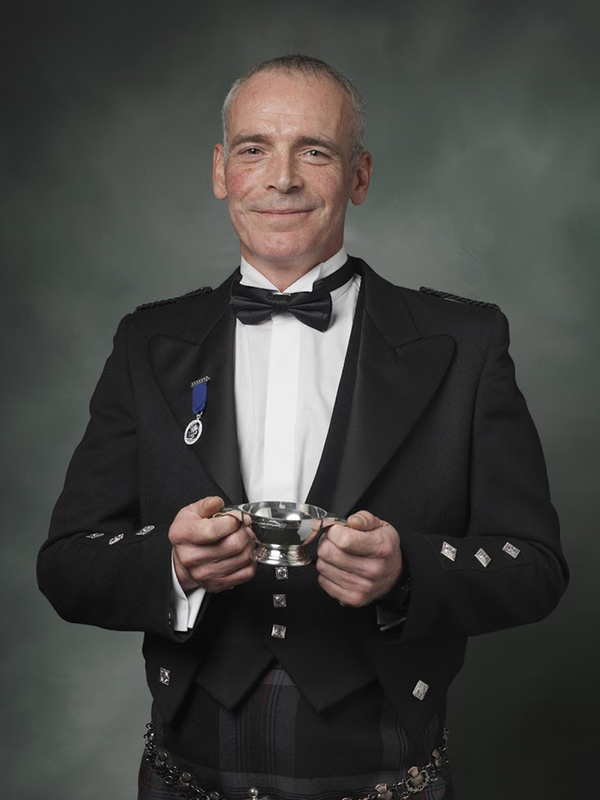 Stewart (47) said: ‘It’s a privilege to be invited to be a member of the Quaich. Stewart was born in Dumbarton, just outside Glasgow, but grew up on the Isle of Mull, where he and his brother Gordon developed a sense of adventure. 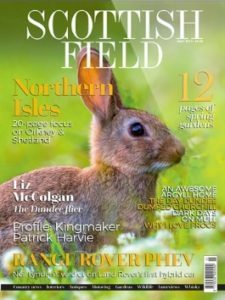 He continued: ‘Maybe it’s because we were always encouraged to be outdoors so I was always out on boats or camping out, or maybe it’s because growing up on an island like Mull, you learn that there’s no such thing as a nine-to-five job. ‘I developed a taste for adventure and I’ve been able to combine that with a passion for whisky. 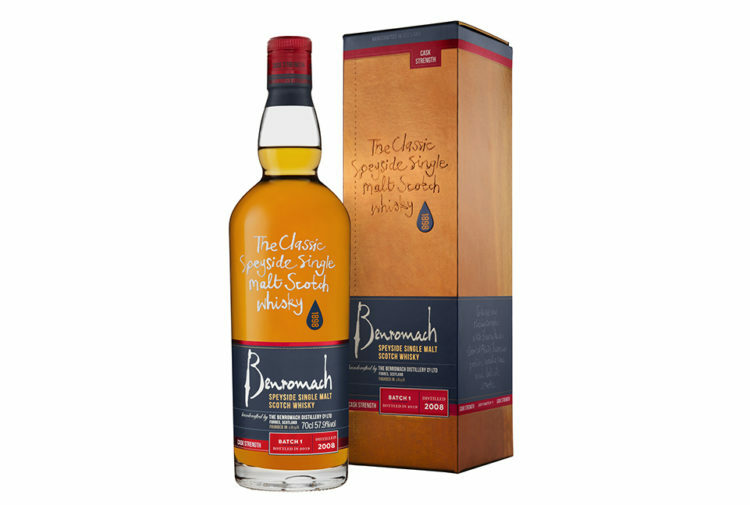 ‘Bringing BenRiach back to life again, and Glenglassaugh too, is a professional highlight. Also, seeing more and more people from every corner of the globe appreciate the whisky. It was locked away in the distillery and now, after 20 years, I’m able to see it being enjoyed across the world. That’s rewarding for me.